Jive Communications, founded in 2006, provides enterprise-grade unified communications services and hardware to businesses and institutions of all sizes. All of Jive’s services are cloud-delivered, allowing businesses to have the robust features and functionality they desire, but at an economical price. 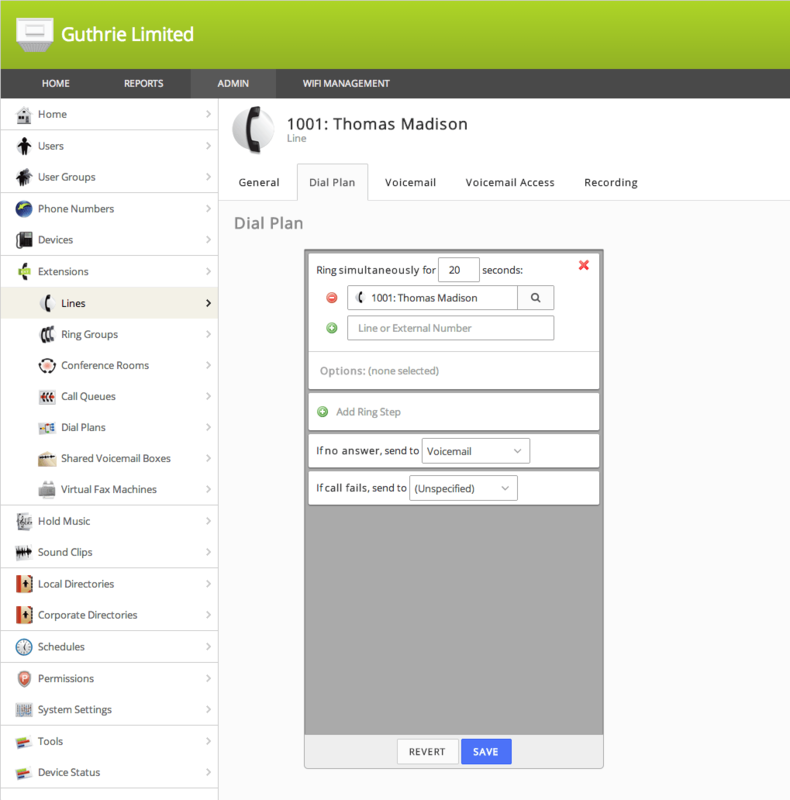 Jive includes robust features like unlimited call queues, a 10-party conference bridge, paging, eavesdropping, virtual fax, voicemail-to email, call recording, and many others. Jive’s services are compatible with a wide variety of phone and software systems, including popular solutions from Microsoft, Polycom, Verizon, and many more. Jive Communications’ pricing is device-based and separated by tiers organized by total users. There are also various levels of functionality. Solutions can be had for as little as $20 per device. Not sure if Jive Communications is the right choice for your business? See the rest of the VoIP providers in the TechnologyAdvice product database. Learn everything you need to know about Jive Communications. Our experts will reach out to you shortly.